Attached to the borders of the small vibrant state of Goa is this largest wild life sanctuary in Karnataka, Dandeli. 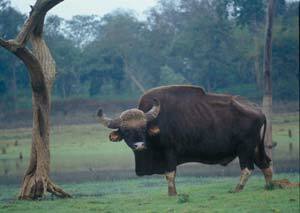 Dandeli Wildlife Sanctuary, the largest wildlife sanctuary in Karnataka. The Sanctuary offers breath-taking views of the Western Ghats with deep valleys and gorges on the River Kali. The not so known sanctuary though, the Dandeli sanctuary has some of the most rare species. 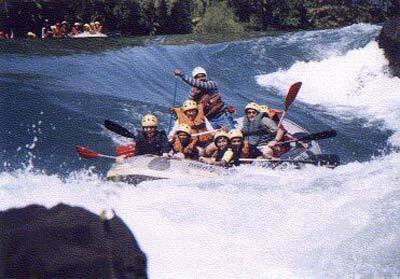 Untouched and <br />Another excitement for the adventure seekers in the wild is the facility for river rafting in the white waters of the Kali River. <br />One may spot the Bison or the crocodiles basking in the sun during such sports. 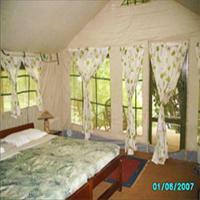 The so - common elephant safari in the jungles is also available at Dandeli. 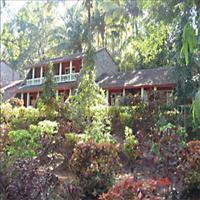 <br />Dandeli is nearly125 kms from the capital of Panjim and easily accessible.